Most people would choose to invest in Bitcoin over gold, fiat currency, and bonds, according to a survey by Ron Paul which continues on Twitter November 16. 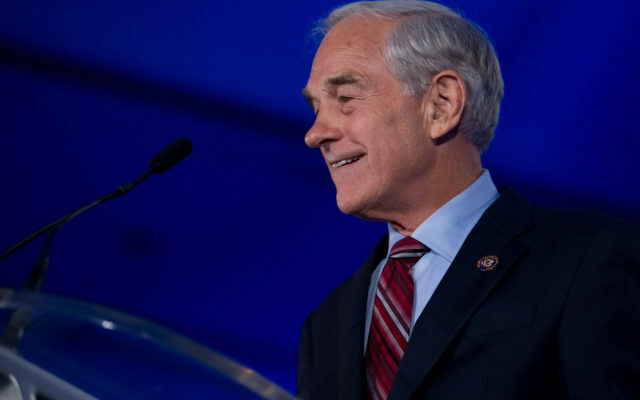 The former US lawmaker and presidential candidate, well known for his advocacy of the cryptocurrency, has so far yielded responses from over 58,000 people. Almost half of them would want to invest in Bitcoin.